The opulent and culturally-rich pageant of the sacred Kelaniya Raja Maha Viharaya takes to the streets with much pomp and ceremony this month. Centuries ago, Sri Lankans wore the 'Cambay' or 'Comboy', which is an attire that has transformed through the ages to become an enigmatic and traditional piece of clothing. 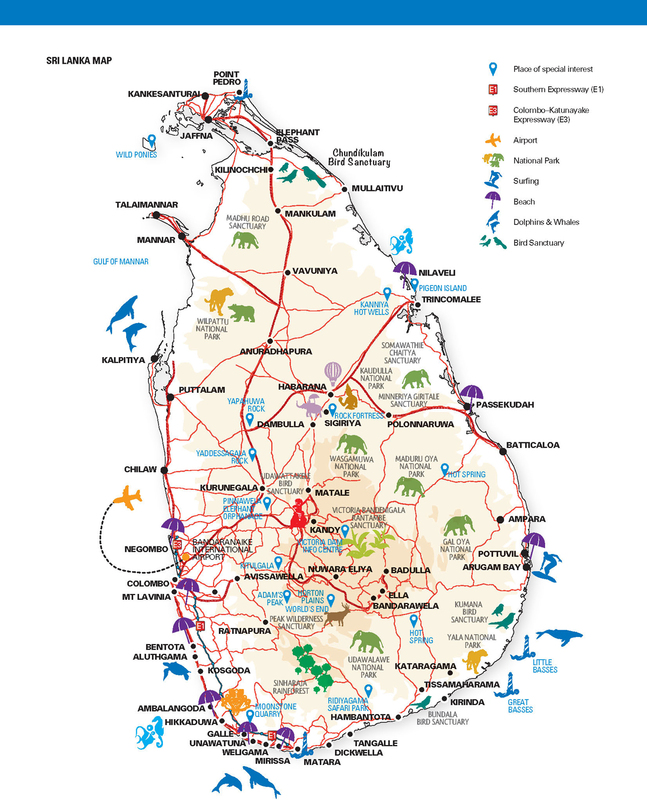 Noori, along the route through Deraniyagala that is taken by pilgrims heading to Adam's Peak, is a scenic village in the Kegalle District. 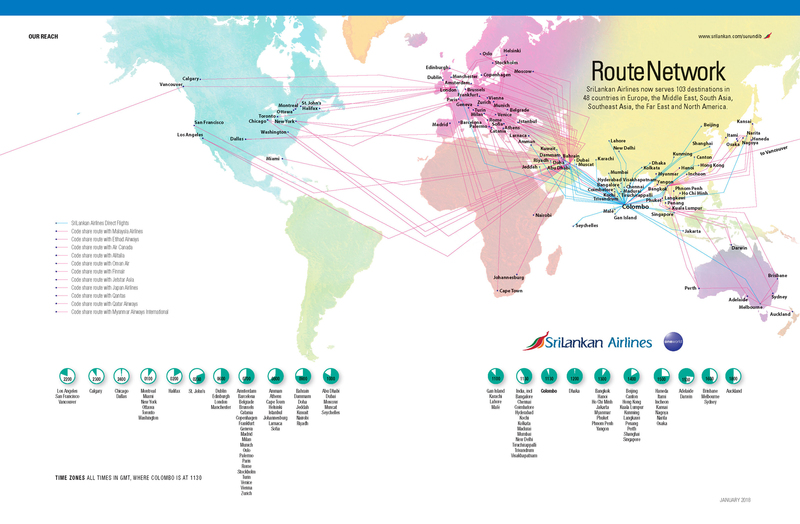 SriLankan Airlines, provides its passengers with a wide range of options to connect and fly to major cities in Australia and New Zealand, by expanding its codeshare agreement with its partner, oneworld alliance member Qantas.